Each one of Hawaii’s islands offers something unique, so you’ll need to do some research into each island’s features and highlights to determine which part or parts of Hawaii are best suited to the type of adventure you’d like to have before making your decision. 6) Visit Hawaii Volcanoes National Park (in Hawaii’s Big Island); particularly, the active Kilauea Volcano. Oahu: For the ultimate experience in Hawaiian cosmopolitan culture and sophistication, Oahu is a must-see. With a plethora of pristine white-sand beaches, fine dining (and drinking) options, and a happening nightlife, Oahu is perfect for those who want to “live it up” Hawaii-style. Pearl Harbor’s national memorials (honoring those killed during the Second World War attacks) are also worth checking out. Oahu is also home to the internationally renowned and acclaimed Waikiki Beach, one of the highest-ranked resort beaches worldwide, according to travel and vacation information directory Travel-Snap.com. Further, you can view the dormant volcanic crater “Diamond Head” in Oahu. The Big Island: If volcanoes are your thing, then spending time at the Big Island’s Hawaii Volcanoes National Park, where you’ll find the Kilauea and the Mauna Loa, is a must. 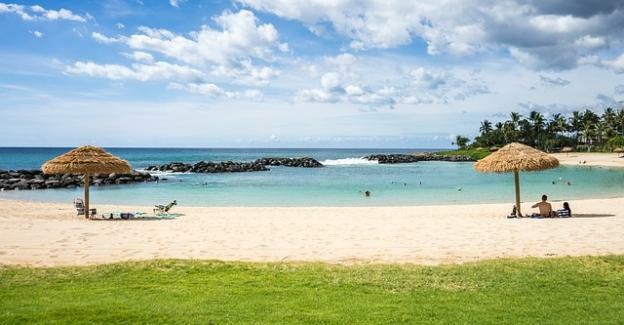 You’ll also get a nice taste of Hawaiian culture and history on this island by visiting various ancient religious temples and the Valley of the Kings. Maui: Maui is most known for the peaceful haven of Hana, an undeveloped tropical paradise somewhat isolated from the rest of the island, as well as for the jungle splendor of Iao Valley. Even though the Big Island is home to Hawaii Volcanoes National Park, you’ll find the spectacular, 10,000-feet-high, 1,000-feet-deep Haleakala volcano in Maui. You can also view the sugar-cane fields and pineapple-growing valleys. Kauai: The infamous Napali Coast, complete with 3,000-foot cliff drops, is a big pull for tourists to the oldest and most northern Hawaiian island of Kauai, as is the Waimea Canyon and the beautiful Coconut Coast. The Napali also offers exciting rafting tours. Molokai: A smaller, more remote, and less densely populated island, Molokai offers a more intimate experience of Hawaii. 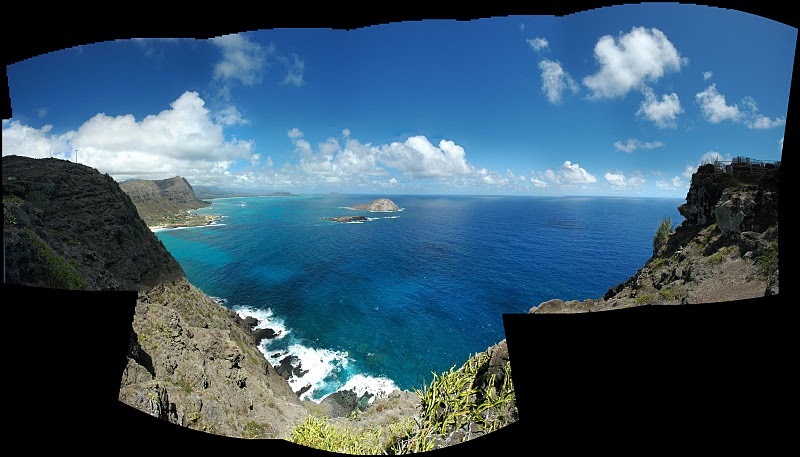 In addition to the mule ride you can take to the Kalaupapa Peninsula, you can experience true Hawaii history in the quiet town of Kaunakakaki and the Kalaupapa Settlement, and natural beauty in the Halawa Valley. Once you’ve chosen your preferred destination(s), you can start planning your flight (how you’ll get there), accommodations (where you’re going to stay), dining options (where you’re going to eat), and activities and attractions (what you’re going to do and see) at each island. Jordan, the author of the “Hawaii Travel Tips – Where to Visit” is a travel blogger from the Molokai island in Hawaii. Very nice place. A place that I surely will love.